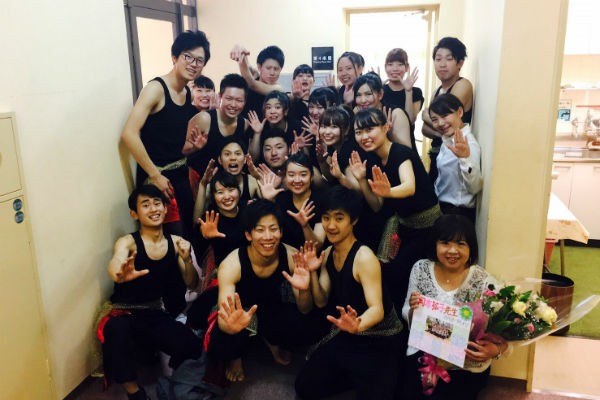 We are the educational recreation club from Takasaki University of Health and Welfare. We are engaged in recreational sports and dance with children. For the Honolulu Festival, we will perform “Soran Bushi,” a traditional Japanese song and dance in our hand-made costumes.